Headstones from St. Charles Monuments can be inscribed with words of comfort and memorial sentiments. As a Long Island monument and memorial company, we are dedicated to honoring your loved one with a custom headstone inscription. To help give you some inspiration, we have composed a list of inscription ideas that you can use or use them as a basis to create your own. If you are looking for information on adding an inscription to an existing headstone or monument, please see our Memorial Needs for an Existing Headstone page. Please note that this list is only a sample. There are endless options when choosing to memorialize your loved one through an inscription on their headstone or monument. Also, an inscription is something that can be added at a later date. 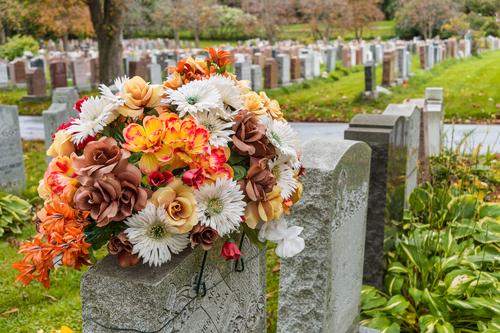 When you are looking to enhance an existing cemetery headstone, St. Charles Monuments has all the services you need.